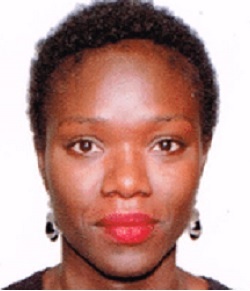 Sadio Ba Gning has a PhD in sociology and is a teacher-researcher at Gaston Berger University of Saint-Louis (Senegal). She leads the project “NGOs, governance area: ethnography of the practices in Senegal”, for the Red-Cross French Foundation. Director of the Health in Humanitarian Crises Centre (London School of Hygiene & Tropical Medicine). Karl has a background in public health and extensive experience in conflicts (Cambodia, Rwanda, Bosnia, Somaliland, Lebanon) and health system strengthening in Asia (Afghanistan Cambodia, Bangladesh, Nepal) and Africa (Niger, Rwanda, Ghana, Togo, Mali, Somaliland). 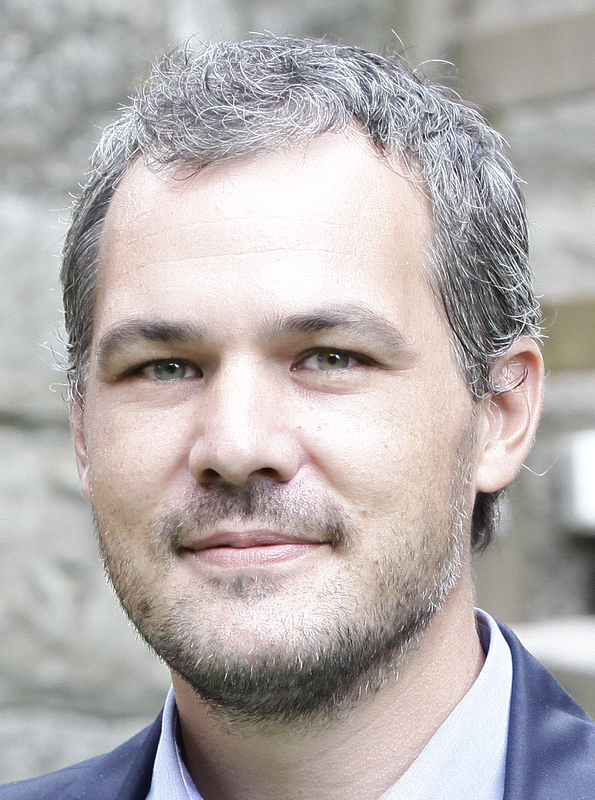 Karl has specific interests in studying resilience issues in global health and more specifically in post-conflict and conflict-affected countries. Karl has developed innovative research approaches based on complexity science, system thinking and social network analysis. Karl also applied innovation theories to understand the routinisation process of health interventions. 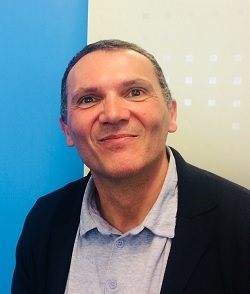 Karl was one of the contributors of the Chapter on General Health Care of the World Report on Disability published by the World Health Organisation and is now a member of the Expert Committee at WHO on rehabilitation guidelines. Karl was also the lead evaluator of the global strategy of the Physical Rehabilitation Programme and the Special Fund for the Disabled of the International Committee of the Red Cross (ICRC). Karl also gave an LSHTM TED Talkx on health systems and complexity. Director of the H.I Impact, Information & Innovation division. Pierre is agronomist but was keen to enrich his curriculum with complementary training in management (IAE), epidemiology (CESAM) and strategic foresight (CNAM). During his 25-years experience in the humanitarian field, he held many technical (technical coordinator, Head of Knowledge Management division) and operational (geographical manager, mission director) positions for Action Against Hunger, Solidarités International and Humanity & Inclusion. This eclectic experience in humanitarian action has allowed him to better understand the specific constraints of the different positions, but also to underline the importance of cross-sectoral approaches. 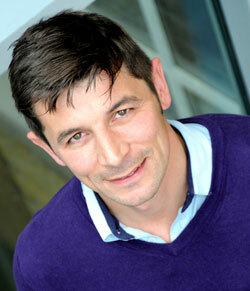 Vincent Leger is a research officer at the French Red Cross Foundation. PhD in anthropology (University College London) and holder of a Master in demography (IDUP), he is responsible for monitoring and promoting research supported by the Foundation on humanitarian and social action. Stephanie leads the ACF’s Knowledge LAB project, an innovative pilot project aiming at incubating innovative approaches and methodologies to improve the knowledge management across Action Against Hunger's international network. Collaborating closely with the research, advocacy, technical and operations department , ACF Knowledge LAB explores ways of effectively connecting knowledge with action in order to improve the way the organisation fights against hunger. 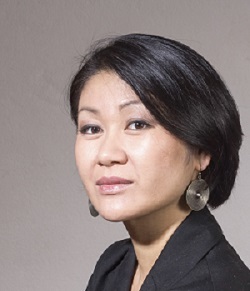 Danielle Tan is a doctor of political science (Sciences Po / CERI, 2011) and Research associate at the Research Institute of Contemporary Southeast Asia (IRASEC, Bangkok). She carried her postdoctoral research in Australia (Australian National University) and the Netherlands (International Institute for Asian Studies). She has taught international relations, Asian studies and development issues in Southern countries at Sciences Po Paris, Nancy and Lyon. 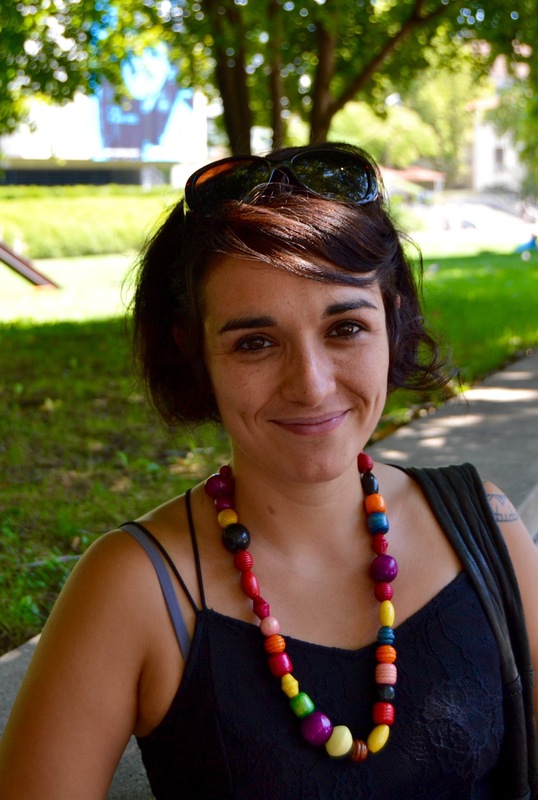 Before starting her research career, she worked in Grenoble for the urban policy and the social and solidarity economy. She also has experience in the development field in Morocco, Tunisia and Laos. 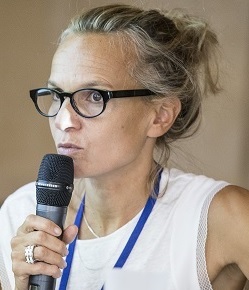 She was laureate of the French Red Cross Foundation (2014) for her research “The humanitarian transition in Laos: a mapping of actors, dynamics and modes of governance”. She has also coordinated studies and research for Handicap International. She is currently an independent consultant. Danielle is particularly interested in evaluating the social impact of new technologies in the humanitarian field. Sophie Zaccaria is a physiotherapist and holds a master’s degree in social practices of development from Institute of Economic and Social Development Studies (IEDES). 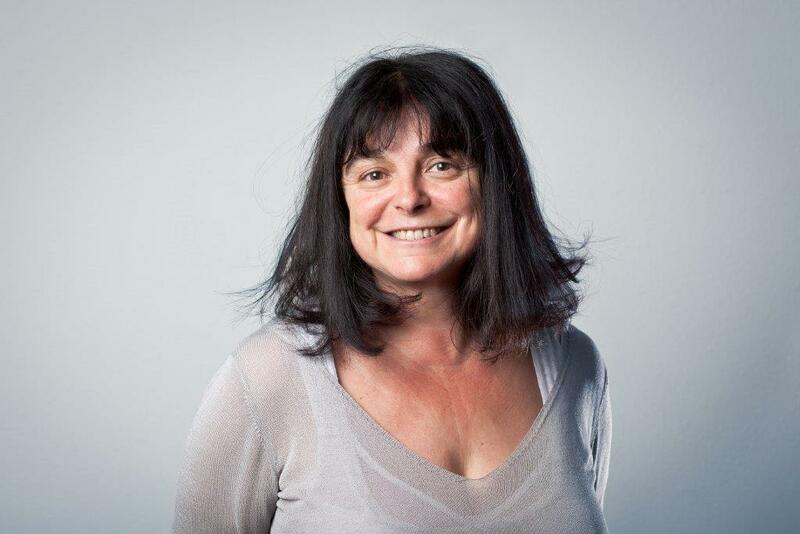 She has worked with the United Nations in Gaza, South Africa and Cambodia, and then in France with various NGOs such as CCFD-Terre Solidaire. She has taught and continues to teach in various master's degrees in international solidarity actions at the Senghor Institute of the Francophonie, the Catholic Institute of Paris and IEDES. After having been in charge of the health and advocacy department at Médecins du Monde, she is now attached to the direction in charge of transversal issues. This entry was posted in About us on 26 June 2018 by Alternatives Humanitaires.